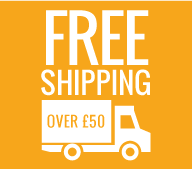 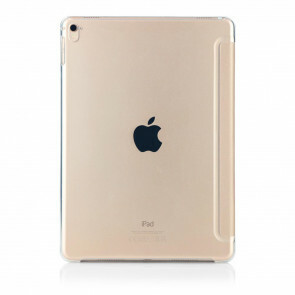 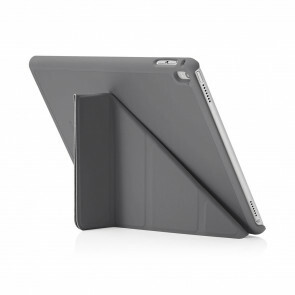 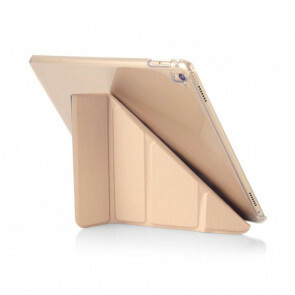 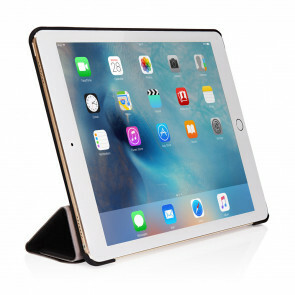 Our iPad Cases are designed to feel slim, and offer genuine protection to your iPad. 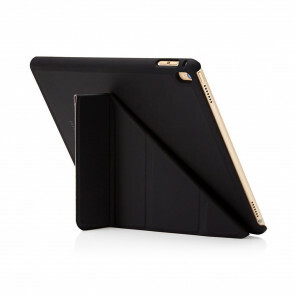 Whether it's an Ruggedised iPad case you're looking for, or a Pencil Case or just a slim everyday case, our range of iPad cases are all designed to offer maximum functionality and style. 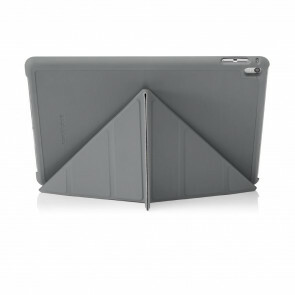 Select your device from the navigation menu to see the range of cases available for your iPad. 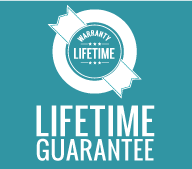 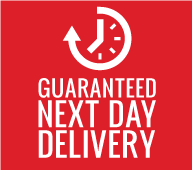 Our cases all come with a Lifetime Warranty.